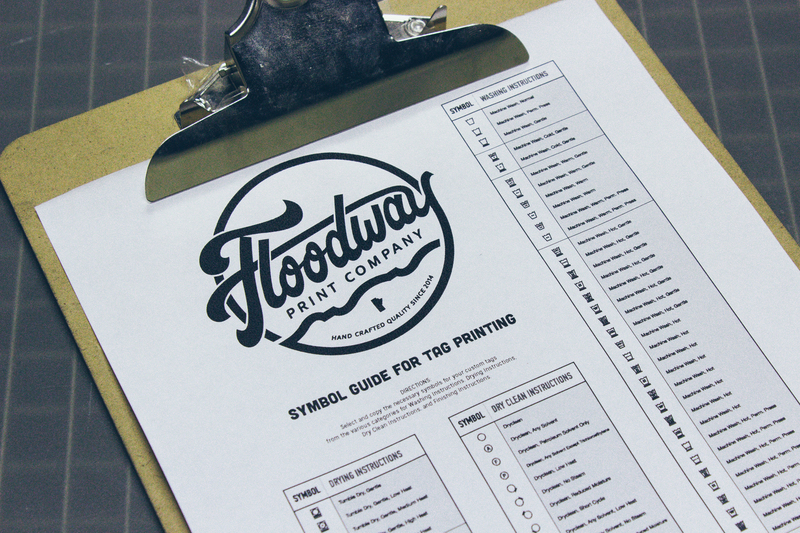 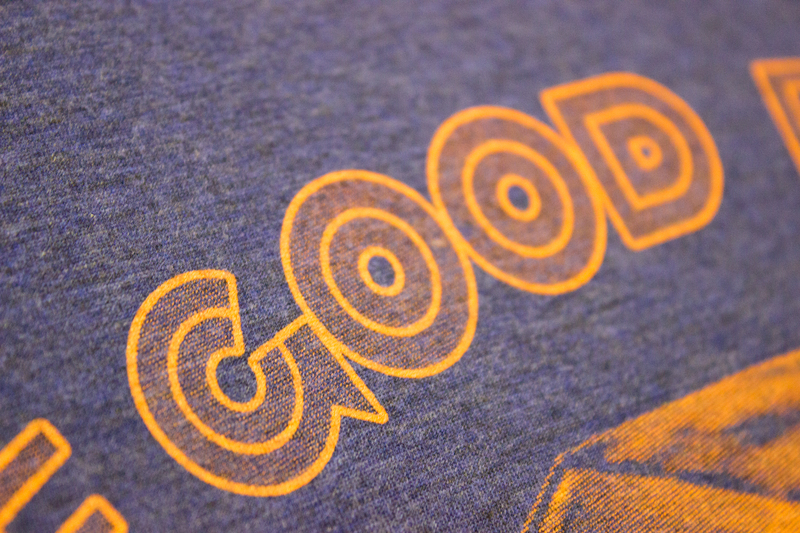 A selection of free resources to get the most out of your custom screenprinting order. 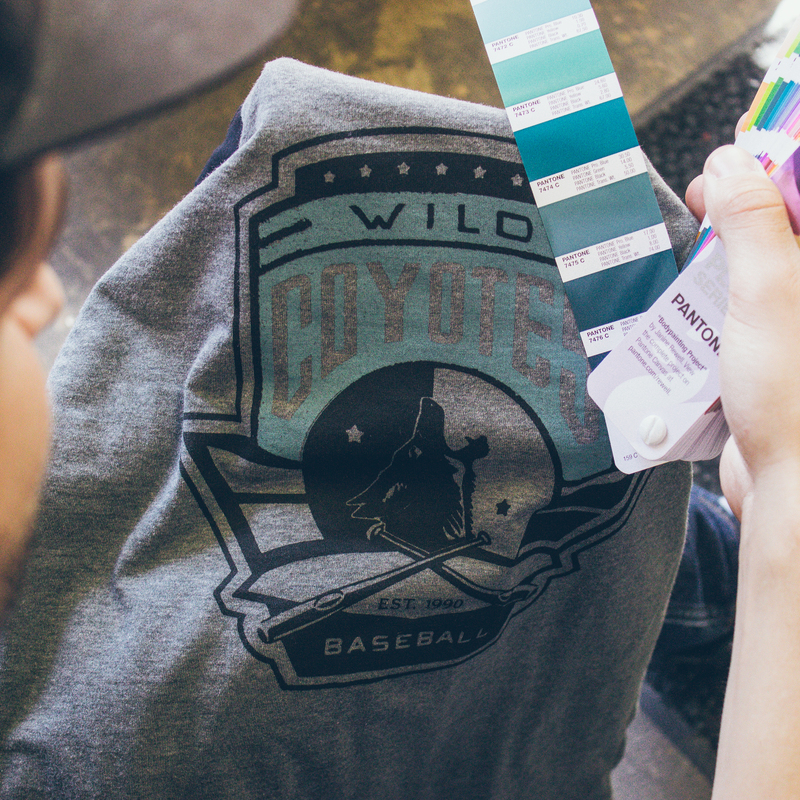 Choose from nearly 40 Stock Ink Colours, or a custom Pantone mix. 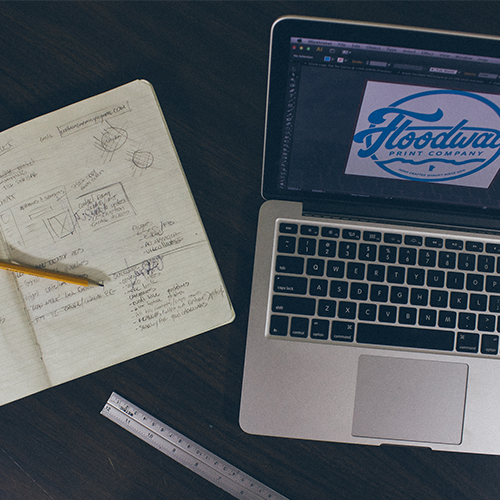 An overview of our Design and Art guidelines. 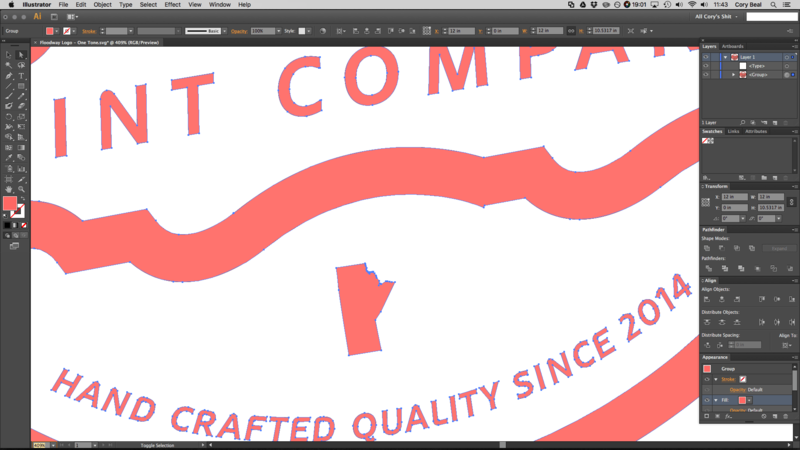 Information we need to get your order started. 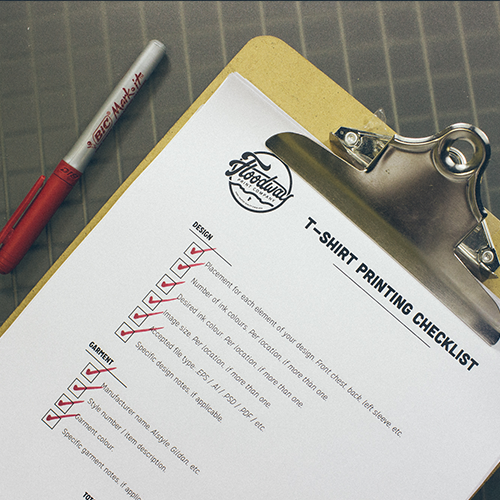 Tips, articles, and more resources to help with your custom apparel order.